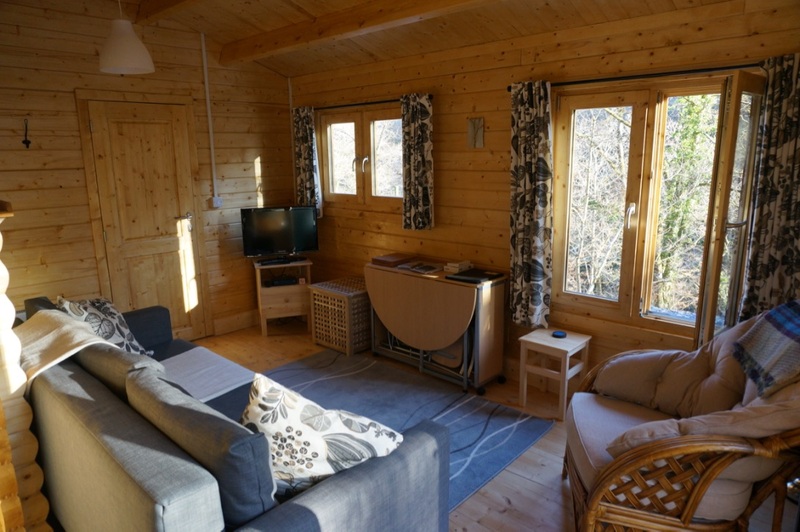 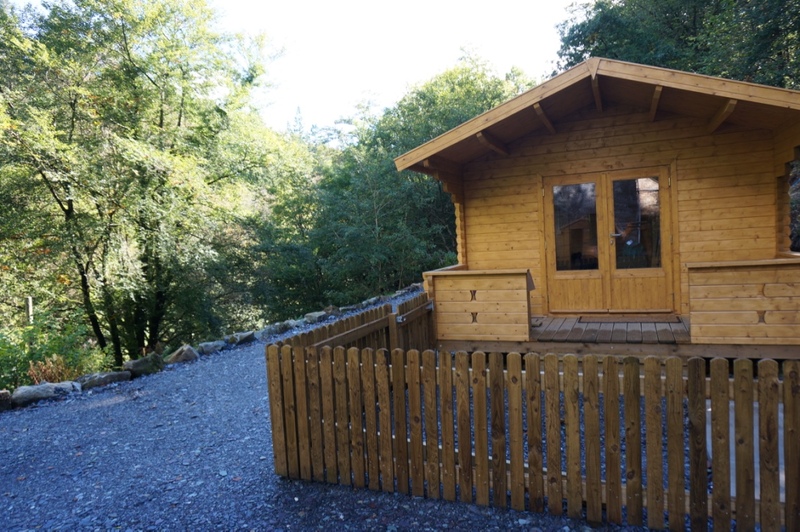 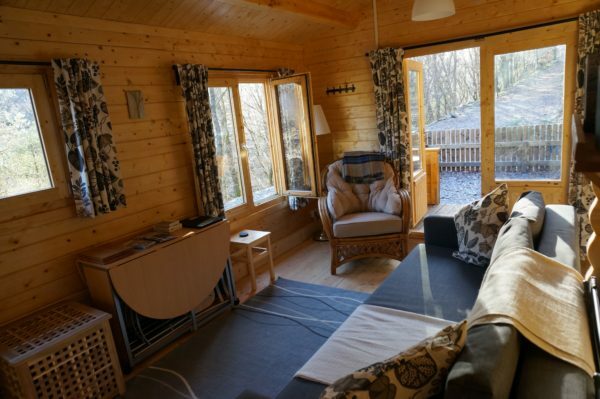 Situated in the heart of Coed y Brenin Forest, Mostyn Cottage’s self-catering log cabins are perfect for your holiday getaway. 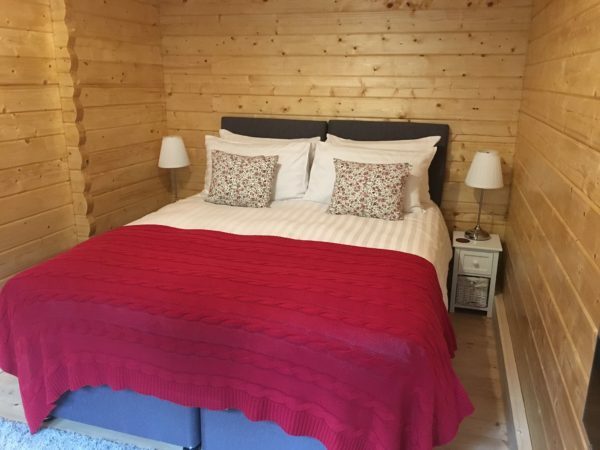 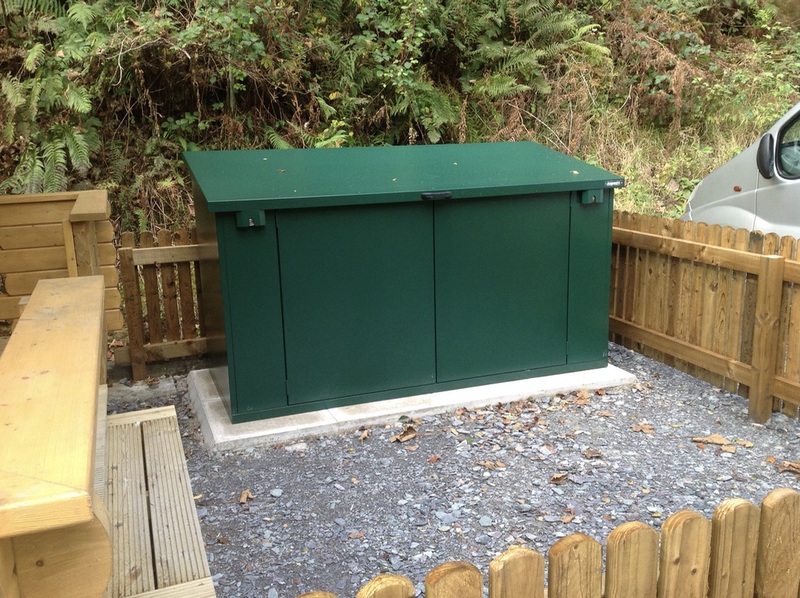 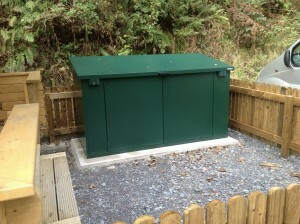 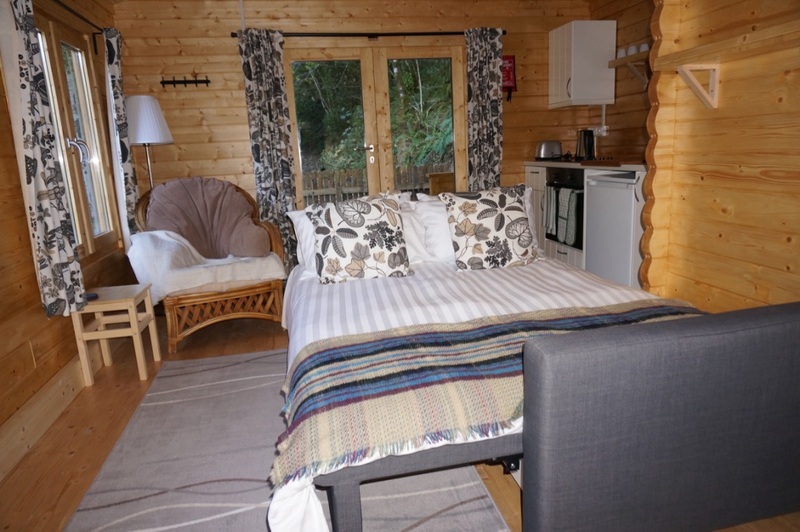 Whether it’s a long day out exploring the picturesque Welsh forests, riding the dozens of mountain bike trails, or just soaking in the exquisite scenery through which the Afon Mawddach flows, our cabins are ready to house you and accommodate your every need. 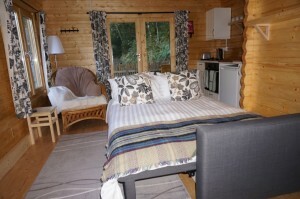 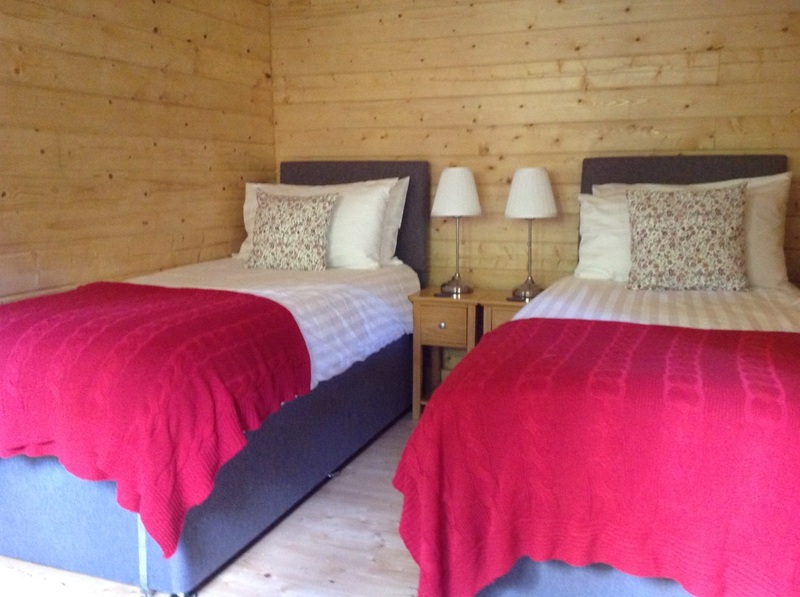 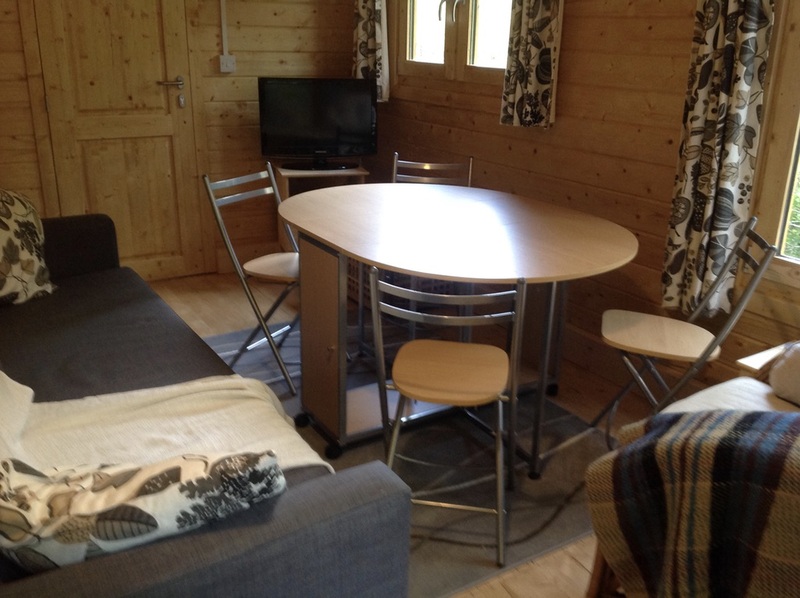 Mostyn Cottage’s cosy log cabins can sleep up to four people. 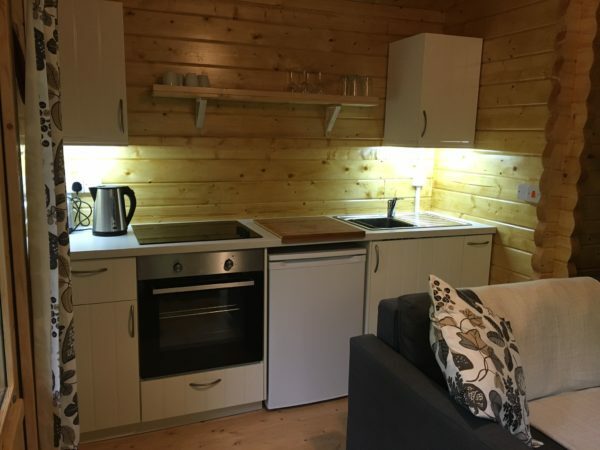 Each cabin houses one bedroom which can be configured as either a double or twin room, whilst the open plan lounge area comes equipped with a large sofa bed which can sleep two additional people. All bedding is included. The kitchens are completely fitted and include a fridge, oven, hob and grill. 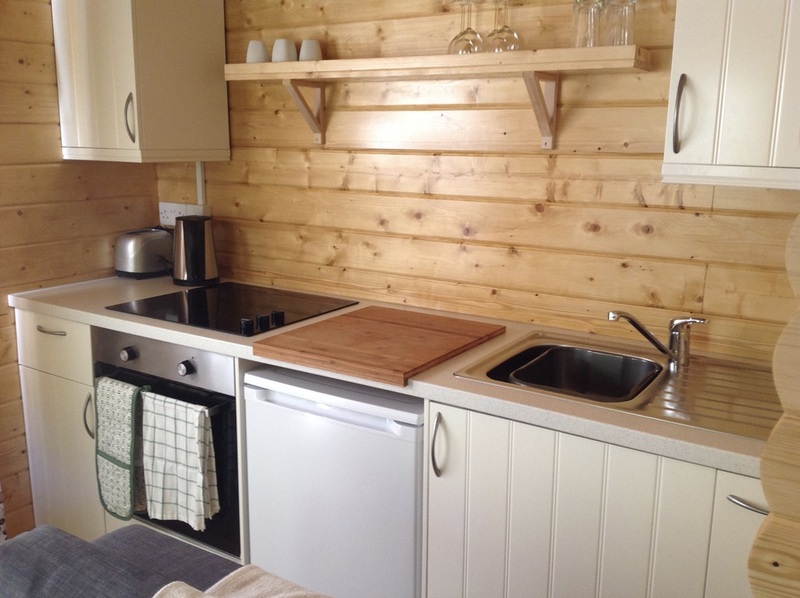 Crockery and cooking utensils are provided. Fully fitted bathrooms with shower, toilet, and basin. 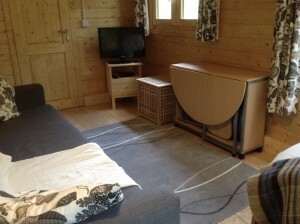 All towels are included. 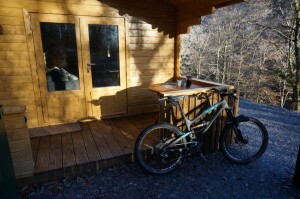 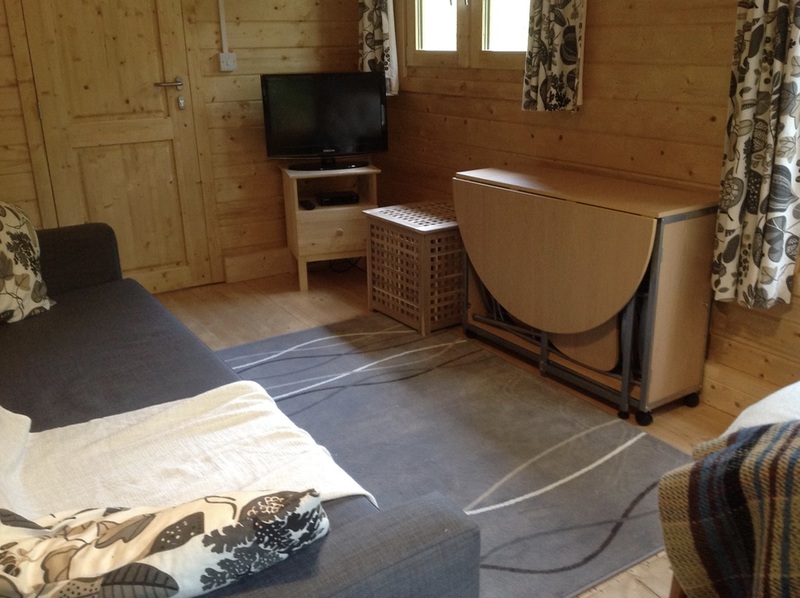 Each cabin has a small enclosed outside space and secure storage for up to 4 bikes. 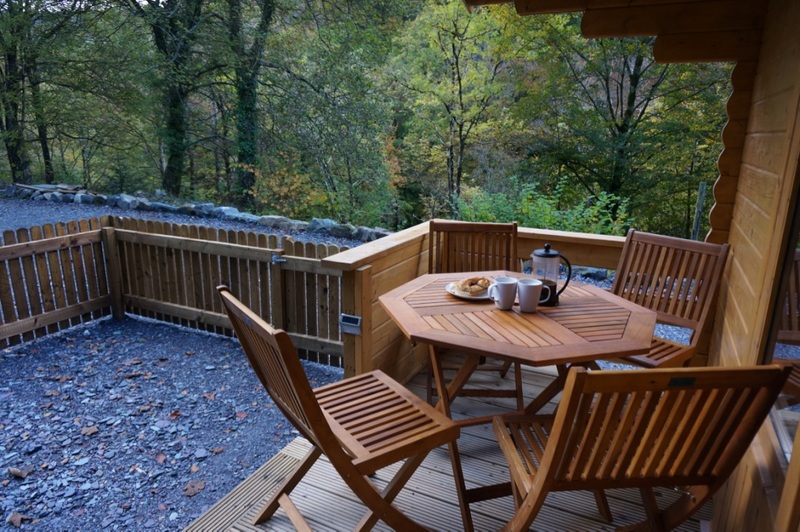 Well behaved dogs are more than welcome in the cabins, and there are plenty of walks for them along the Afon Mawddach and elsewhere in the National Park. 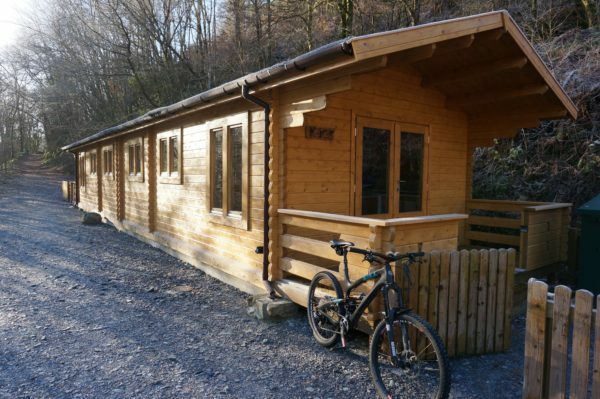 Please note that there is no mobile phone reception at Mostyn Cottage, and in the immediate area. However, Mostyn Cottage does have a landline which all guests are welcome to use should they need to make a call. WiFi is not available in the cabins. 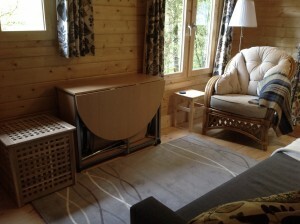 If internet access is required, a connection is available at the house.